TarraWarra Museum of Art is a visual arts museum located in the Yarra Valley, Victoria. 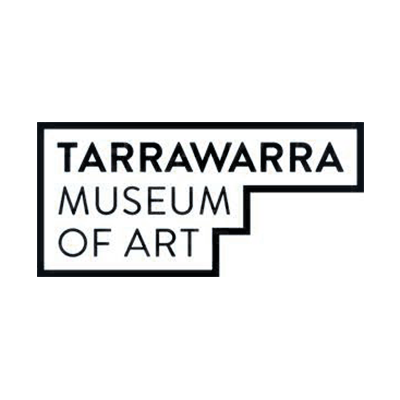 TarraWarra’s charter is to display Australian art from the second half of the twentieth century to the present day. 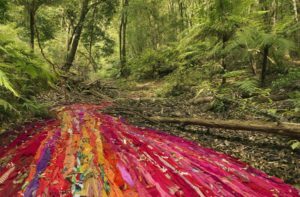 Since 2015, The Balnaves Foundation has supported the summer retrospective exhibition at TarraWarra. The artists exhibited have included Howard Arkley in 2016, Bronwyn Oliver in 2017, Rosemary Laing and Fred Williams in 2018.